Enjoy the private suite downstairs while your family enjoys the spacious upstairs. Main floor has a 2 story foyer, dining room, kitchen w/breakfast nook, great room, master bedroom with private bath and laundry. 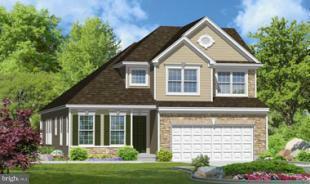 Second floor features a loft, 2 bedrooms and 1 full bath and optional 4th bedroom. Finish the full basement and have tons of entertaining room. Sales Office Open Wed-Sun 11am to 6pm.